Celebrating 11 years of hosting guests from all over the world, Hopefield Country House proudly invites you to a concert of Christmas Favourites and Classical evergreens. For the last decade Christmas @ Hopefield Country House has become an annual event renowned for bringing wonderful music, delectable snacks, a fabulous country setting and heartfelt hospitality to the communities of the Sundays River Valley and beyond. This year promises to be no exception. 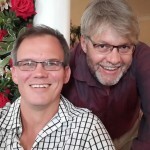 Hopefield hosts, Gerhard Maritz (piano) and Kobus Buys (baritone / piano), together with French horn virtuoso, Dylan Barker, and oboe sensation Andre Visser will ensure an unforgettable musical experience and a wonderful afternoons’ entertainment. 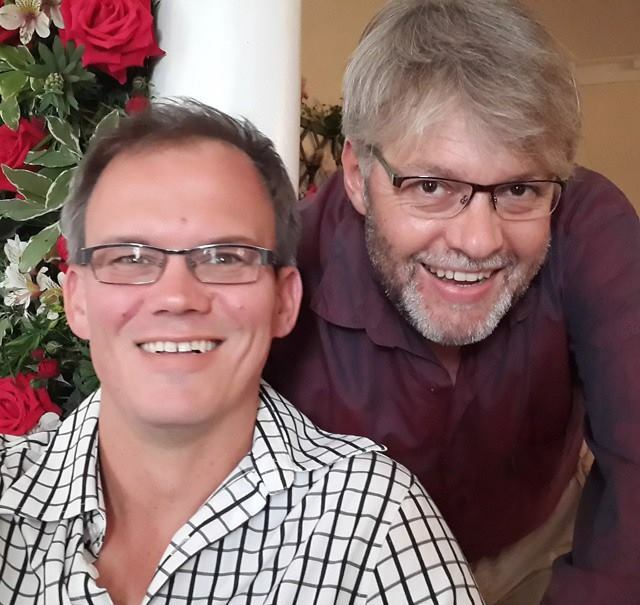 Gerhard Maritz holds performers’ diplomas and Musicology Degrees from UNISA, Pretoria University and the NMMU and names Joseph Stanford of UP as his most prominent mentor. He is the creative mind behind the fabulous food that guests at Hopefield Country House enjoy and still makes time for his first love – the piano. Kobus Buys started his musical studies in Potchefstroom under the guidance of Albie van Schalkwyk and has subsequently successfully completed performers diplomas from UNISA as well as degrees from both UP and NMMU. 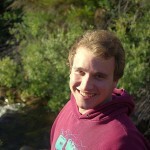 He is part time voice lecturer at NMMU as well as accompanist for many of the department’s instrumental students. 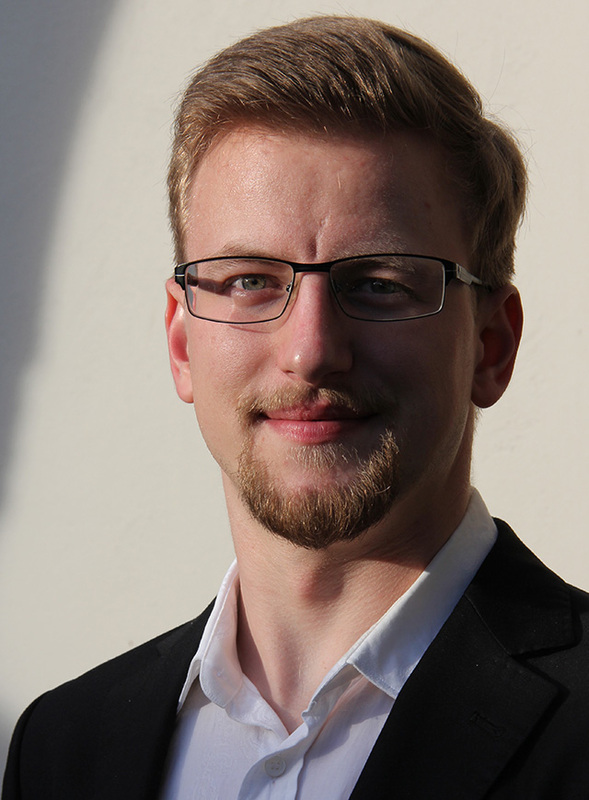 Dylan Barker is currently a BMus student at NMMU majoring in French Horn performance under Prof Erik Albertyn. He was a finalist in the ATKV Musiq Competition in 2014 and is also a member of the National Youth Orchestra as well as the various student ensembles at the NMMU. 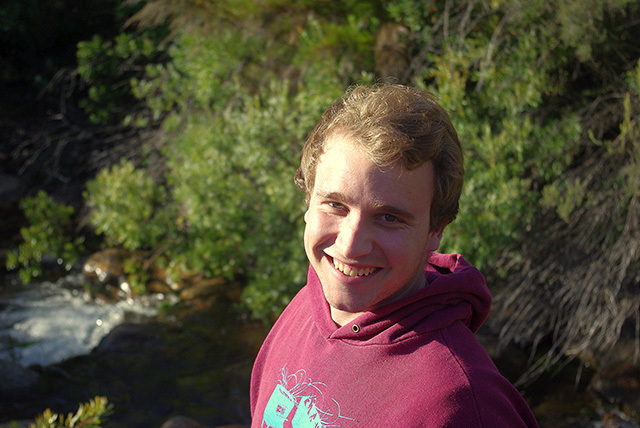 Andre Visser studies music at the Stellenbosch University and majors in oboe and saxophone under Ioanna Matei (oboe) and Darryl Walters (saxophone). 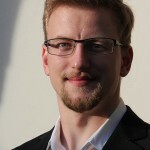 He is a member of the university’s wind and symphony orchestras as well as the National Youth Orchestra. He was chosen to perform at the National Concerto Festival in Durban with the KZN Philharmonic in September this year. Apart from well-known Christmas Carols the programme will feature works by Foerster, Vinter and Beethoven – this has become a tradition at Christmas @ Hopefield Country House as Beethoven’s birthday is celebrated in December and there is a bust of the composer in the rose garden.